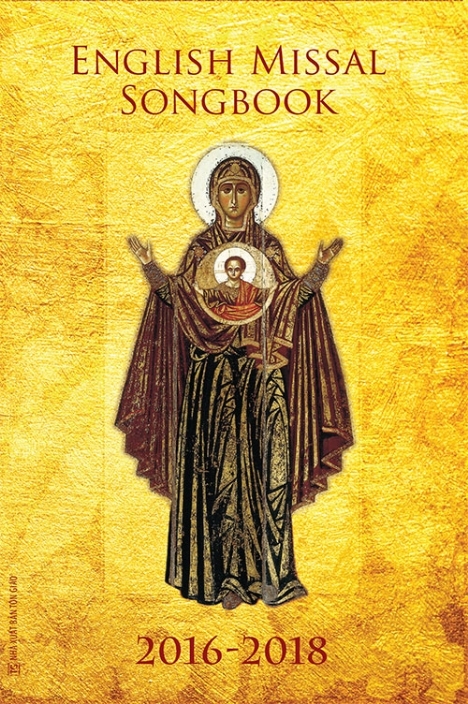 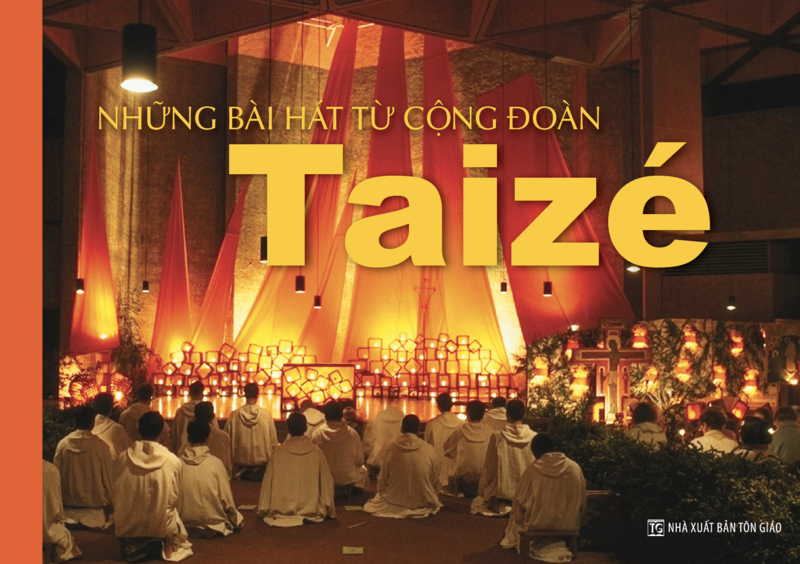 A follow-up to Chung Lời Tán Tụng and Chọn Ngài, Đồng Tâm (One heart) is OCP’s first bilingual Vietnamese/English publication with a truly liturgical focus. 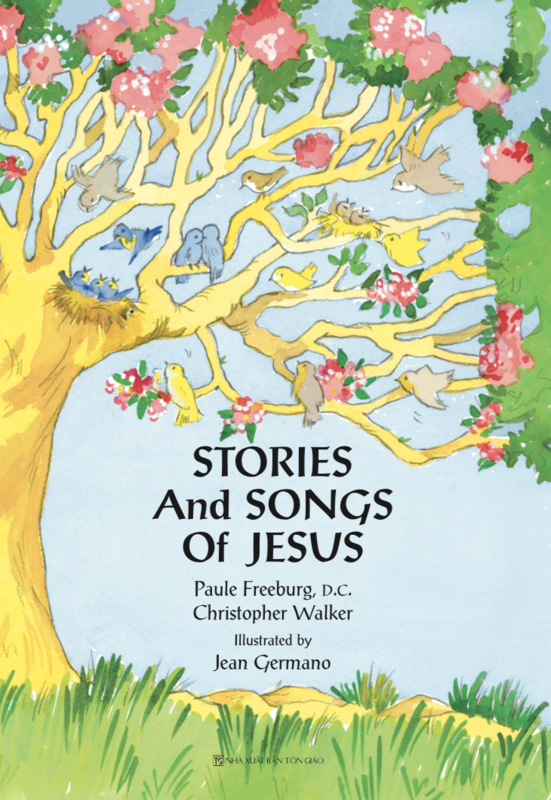 Along with Vietnamese, English and bilingual music, the songbook offers the Vietnamese and English approved Mass texts in mirror format as well as devotional prayers and hymns. 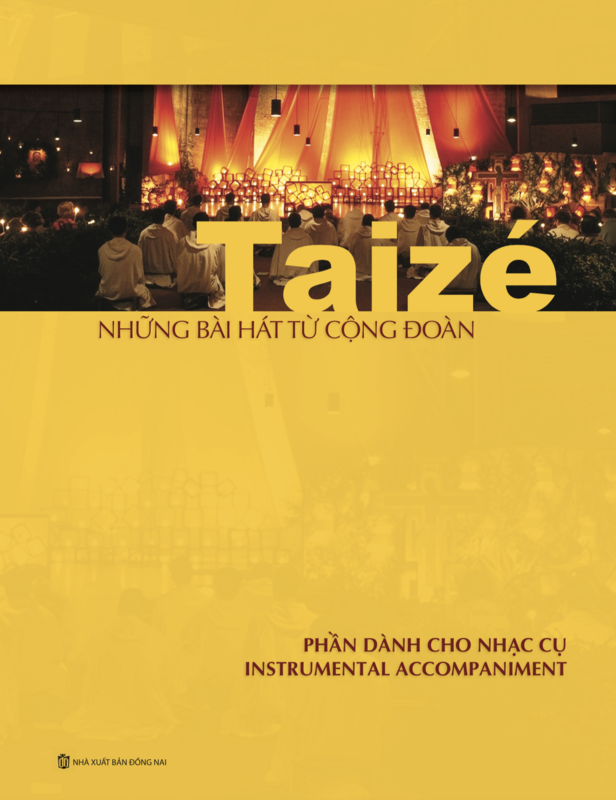 Đồng Tâm’s three Mass settings include Bộ Lễ Seraphim, the most well-known Vietnamese setting; a bilingual setting based on Curtis Stephan’s Mass of Renewal—the first setting ever to use both the official Vietnamese and English Mass texts—and Steve Angrisano’s Mass of a Joyful Heart. 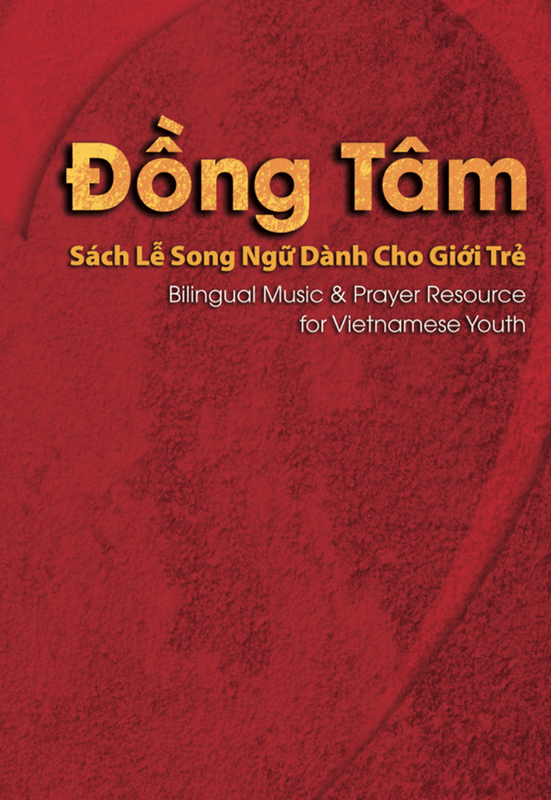 Intended for use in bilingual Masses with youth and young adults, Đồng Tâm will also be useful for Vietnamese Eucharistic Youth Movement leaders (Thiếu Nhi Thánh Thể) as a portable booklet for weekend retreats or training camps. 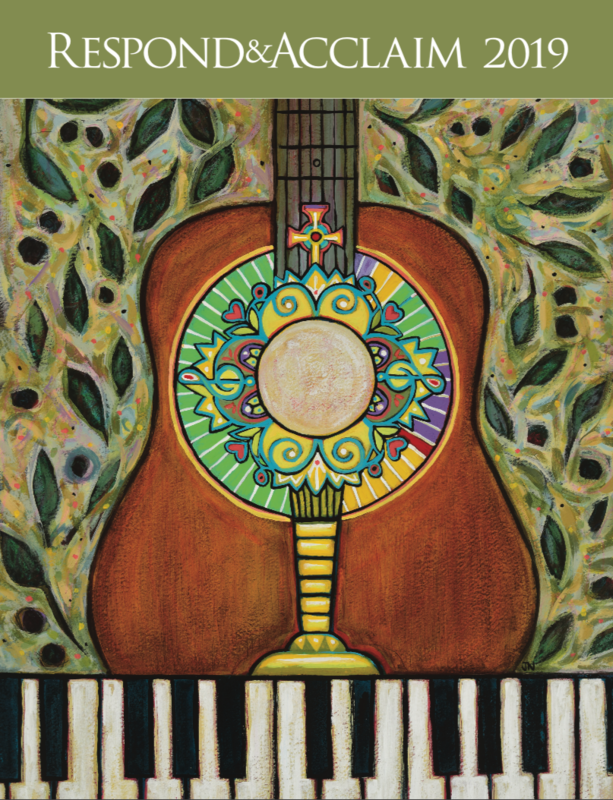 Musicians and song leaders can listen to and learn most of the English and bilingual songs as well as the Mass parts via a YouTube playlist available at bit.ly/DongTam.